CANNES, France—With digital transformation comes a host of new data and technologies designed to better serve brands and target consumers—and as a result, the conversations around transparency and privacy are heating up. 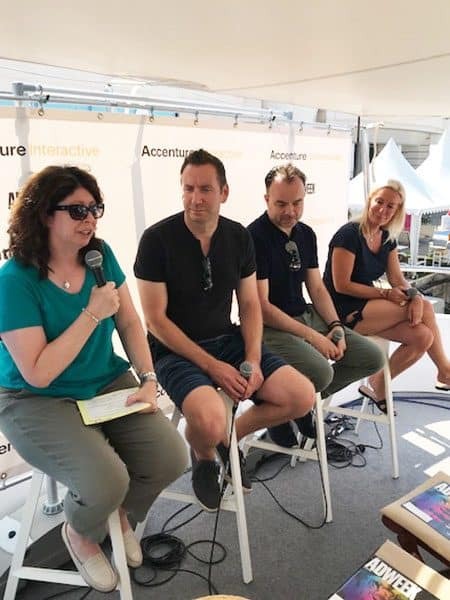 Tackling the challenges of transparency and the future of privacy and programmatic, Adweek editor Lisa Granatstein convened a panel Thursday morning on the sun dappled upper deck of the Accenture Interactive yacht. The panel, which was also hosted by the IAB, touched on the complex, and at times fraught, evolution of brands, data and customer journey. Following on that theme, Anna Bager, evp, of industry initiatives, IAB, aired the concept of a “direct brand revolution” that both brand marketers and platforms need to be more cognizant of. “To be competitive you need to know that your customer is going to expect a much different relationship that is much more one to one,” she said. Agencies were owning us rather than us owning agencies, and that had to stop. From his perspective at Radisson, Merckx agreed that the programmatic option is important, but it is something that should be crafted by true practitioners like Accenture Interactive. The conversation also hit on privacy, GDPR and the pending “California Ballot” that is focused on consumer data protection. 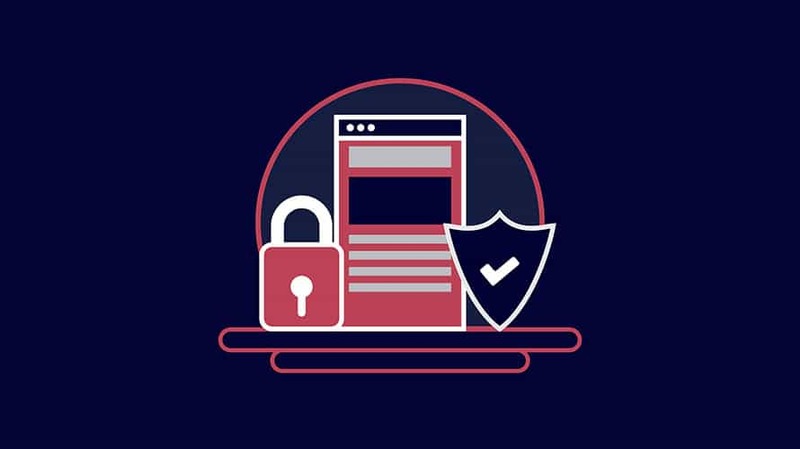 Bager acknowledged that in its early days GDPR created some headaches “but I don’t see it as a long-term hindrance,”she said. However she pointed to the California ballot on privacy as a much more “draconian” version of GDPR that could have very drastic consequences for the media and marketing ecosystem. For Radisson, Merckx said GDPR did cause some customer fall off, but also brought more loyal customers to the surface and in the end actually helped lift conversion levels with more qualified customers. 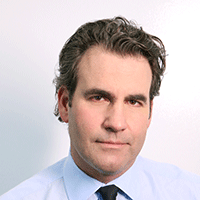 James Cooper is editorial director of Adweek.